I'm back with a quick beauty haul. 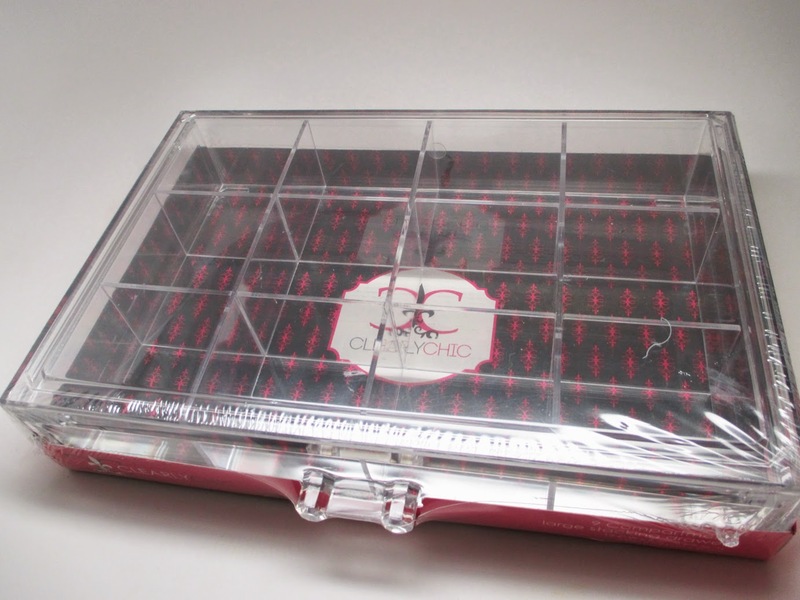 I was hunting down some clear acrylic makeup organizers at Marshalls. It took 3 different stores but I was able to find them! I also picked up some beauty goodies along the way. Check it out! As you may have noticed I've been into nails lately. 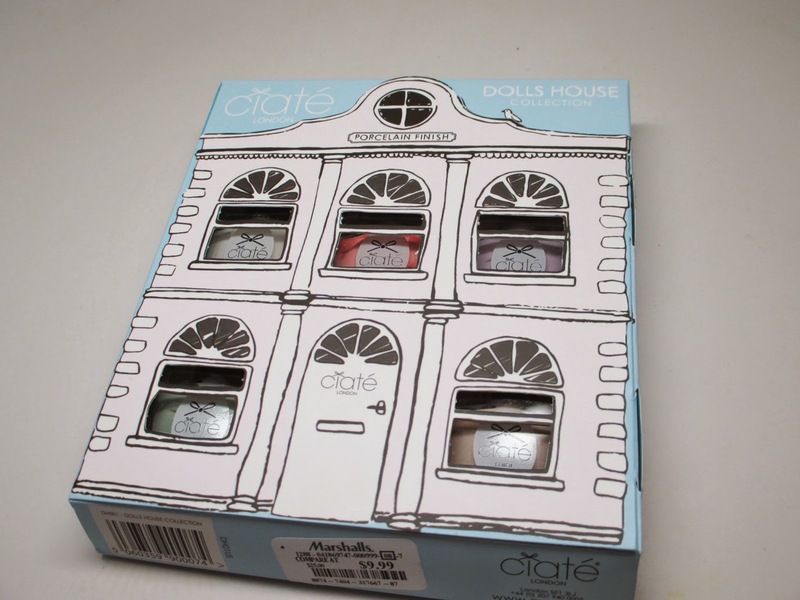 I'm really trying to get into painting them on my own and when I saw this set from Ciate for just $9.99 I was sold. I love nail polish minis since I never go through a whole bottle and I save storage space. These are all matte pastel shades. I love the colors but ehhhhkkkk the application was horrible. I already featured a review. Save your money. This Clearly Chic acrylic drawer was exactly what I was looking for. Each large drawer is $20 and you can stack them to create your own clear cube. They're not quite the same quality as the super expensive clear cubes but they work! They've really helped clear up my messy makeup area too. I also purchased a smaller set of drawers. I'll feature these in a video soon. Lastly, I decided to pick up some hair products. 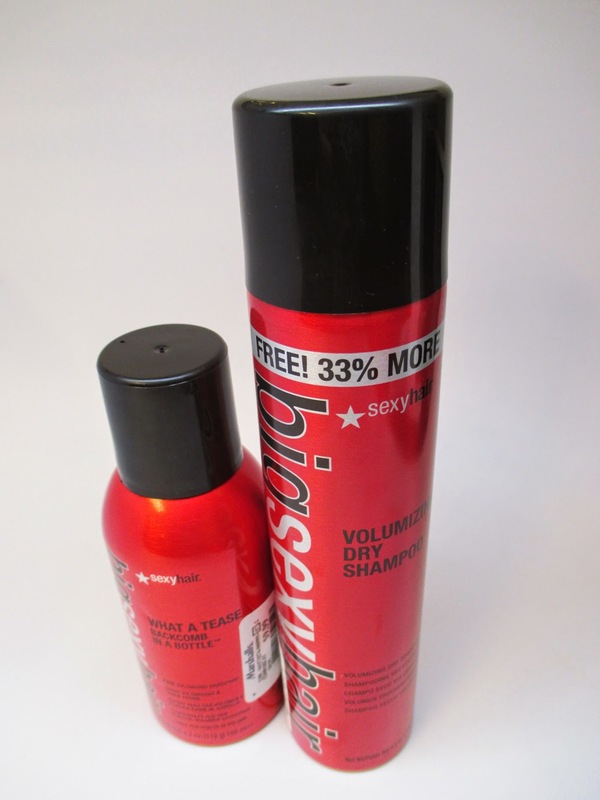 I have some mixed feelings about the bigsexyhair brand. I have the regular hair spray and the root bost and don't love either. But for some reason, the packaging and product names and descriptions get me everytime. I'm also an avid dry shampoo user so I decided to try this version. It's kinda different, it feels less like a spray powder and more like a light hair spray - i'm still testing it. The other product is something I heard mentioned on YouTube twice called Spray & Tease. I hope it works! My hair is so heavy that I never can hold a tease. I'll let you know how it goes! Hope you guys enjoyed my quick haul. Till next time, Ciao Bellas!